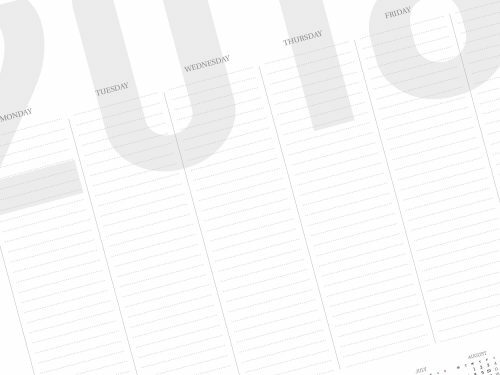 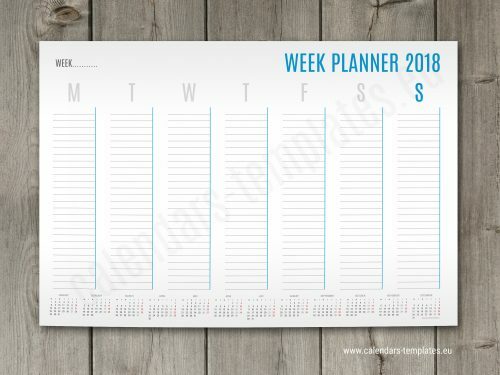 2018 Weekly planner template. 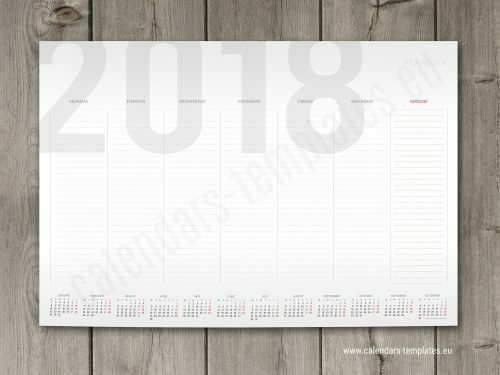 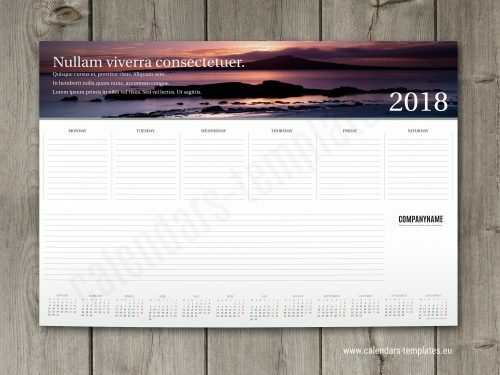 Blank printable customized photo, one page, planners templates Each template has a calendar for 2018 year. 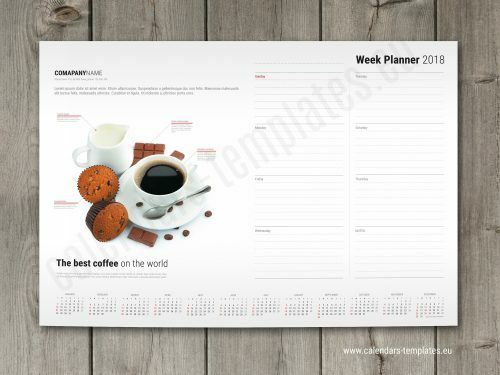 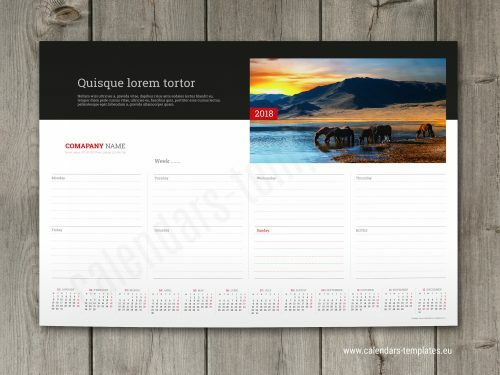 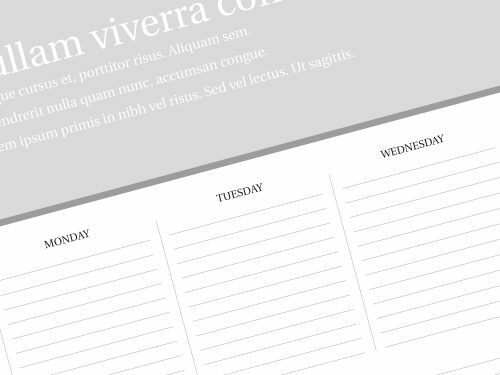 Weekly planners are available in portrait and landscape format. 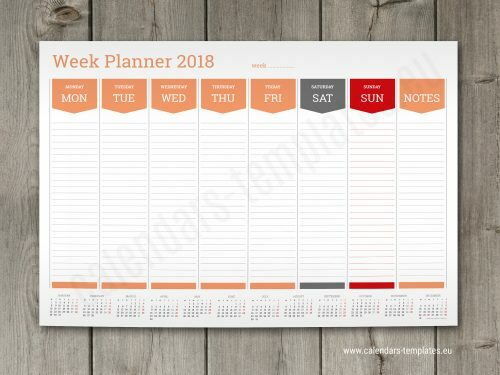 This weeekly planners templates are fully vector graphic in PDF format, everything is editable, just add in your personal details, adjust the colours and you are ready to print. 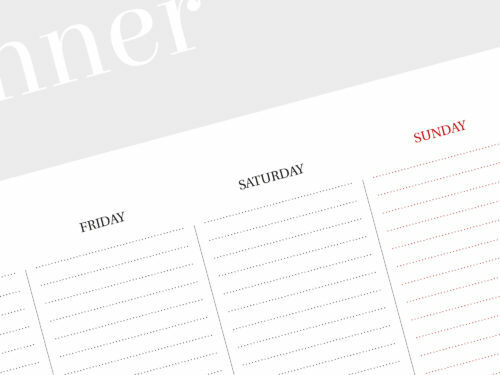 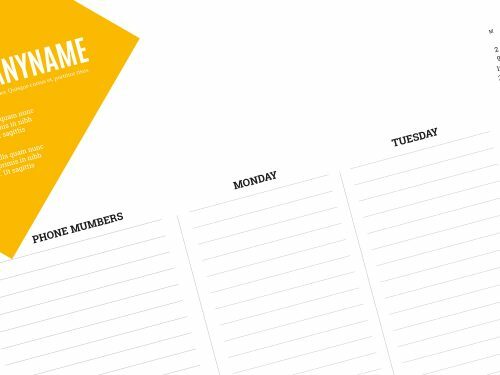 Create your own A1, A2 or A3 weekly planner using our printable weekly planners templates. 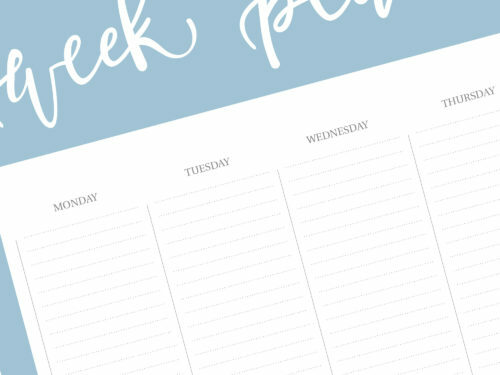 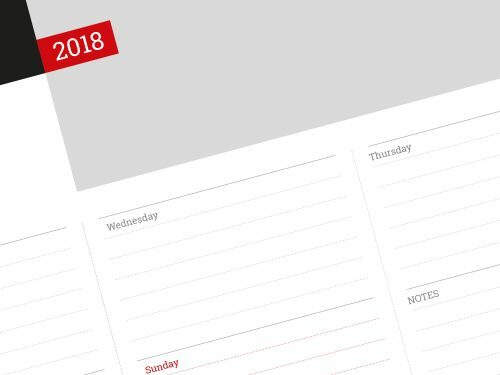 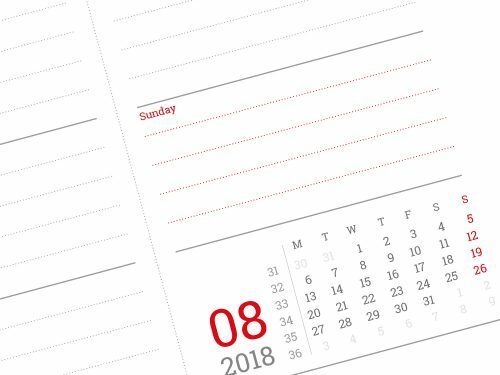 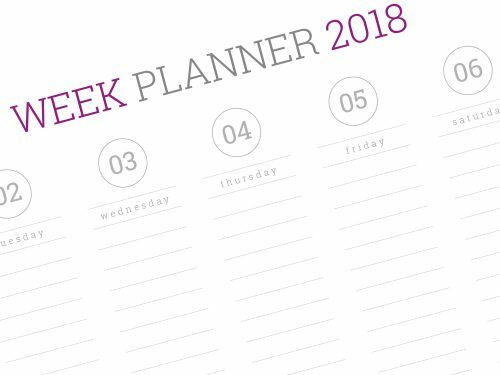 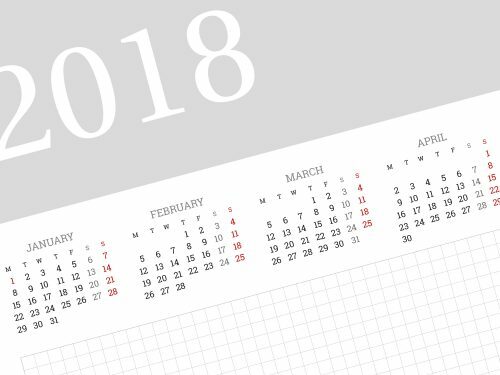 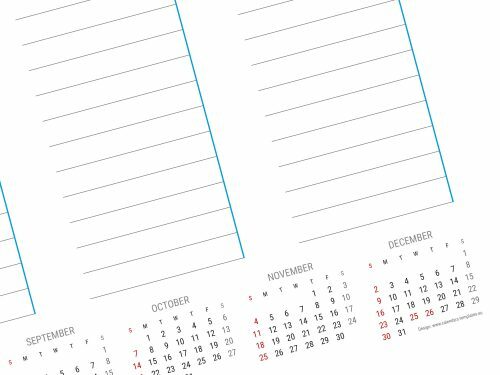 This weekly planners agendas consists of 7 columns for every day of the week, a calendar for the whole year (2018), and a column where you can write down all your important notes. 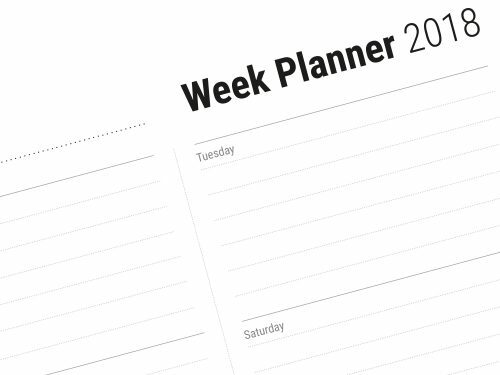 The weekly planners organizers will help you not to forget anything important from your weekly tasks. This week planners templates is fully vector graphic. 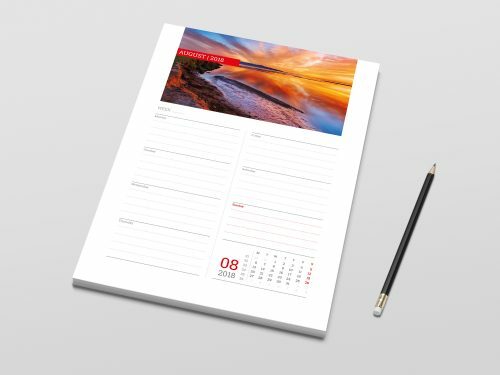 Everything is editable, just add in your company or personal details, adjust the colour and you are ready to print. 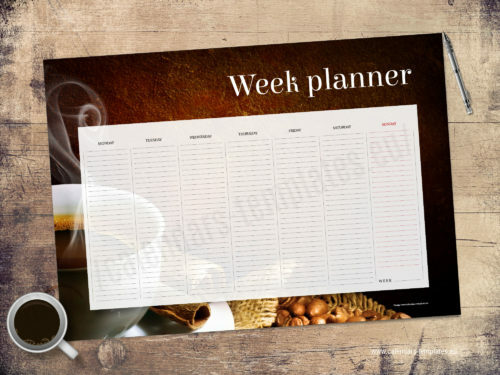 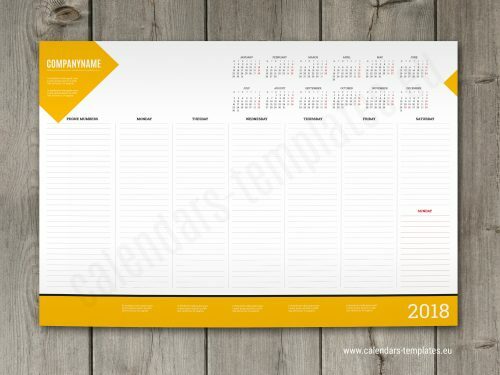 You can use this professional week planners designs to promote your business client business or products. 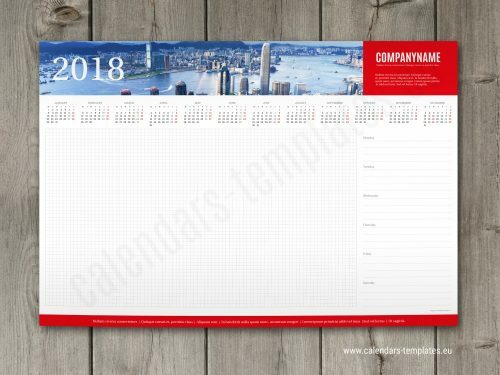 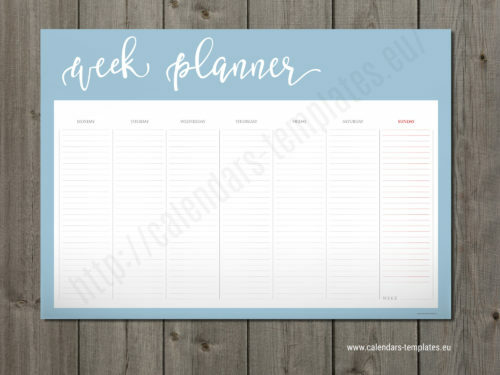 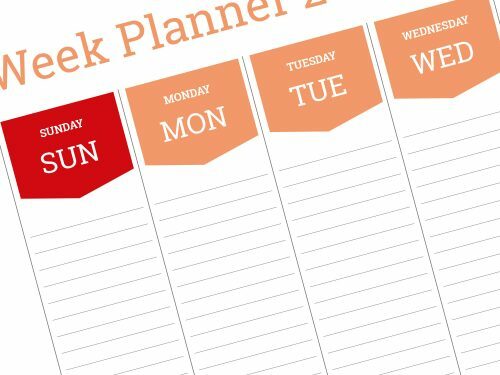 You can use this week planner any type of business, for multipurpose, corporate office, university or education, beauty spa, bank, insurance, builders company or any other business company.